The pilot study recruited 68 year 11 students aged 16-18 from Merewether and Kotara High schools. Students in the intervention school participated in three blocks of 10 minute high intensity interval training sessions each week, as part of the 14 week pilot program. 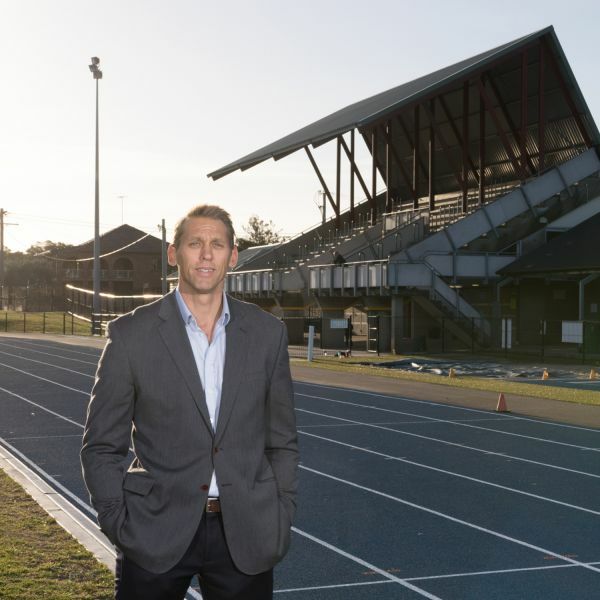 The research team, working in conjunction with the Hunter Medical Research Institute's Cardiovascular Program analysed the effectiveness of the program by assessing students’ cardiorespiratory fitness using a 20m shuttle run test and their muscular endurance using a push-up test. “Our preliminary findings suggests that school-based HIIT can positively impact health-related fitness and improve mental health in older adolescents,” Professor Lubans said. University of Newcastle researchers on this project include ARC Future Fellow Professor David Lubans, Mr Angus Leahy, Dr Narelle Eather, Dr Jordan Smith, Professor Philip Morgan, Professor Ron Plotnikoff and Professor Michael Nilsson. Professor Lubans is Theme Leader: Physical Activity and Nutrition in Schools of the University’s Priority Research Centre for Physical Activity and Nutrition. He also researches in conjunction with the Hunter Medical Research Institute’s Cardiovascular program. HMRI is a partnership between the University of Newcastle, Hunter New England Health and the community.